Not long now! 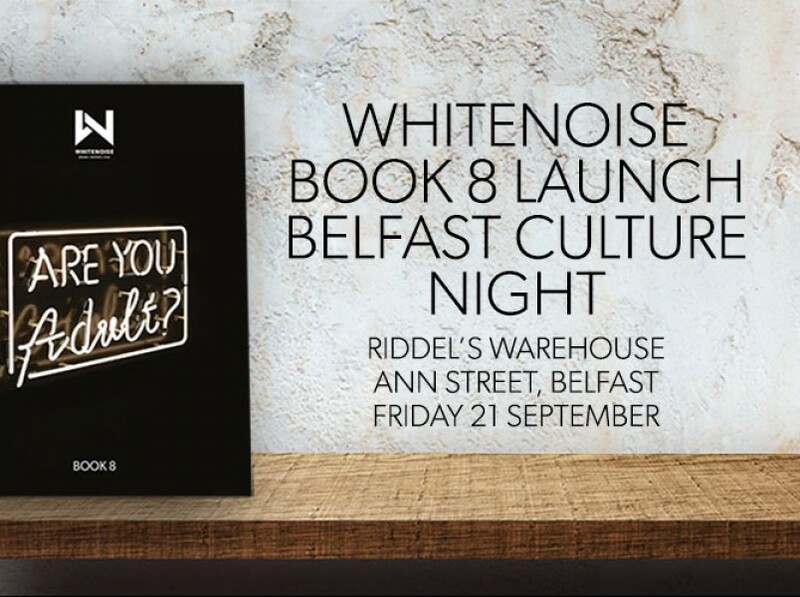 Belfast Culture Night, 21 September see the launch of our new book, Are You Adult? with an exhibition of art on the theme of growing up. 2018 marks the 18th anniversary of Whitenoise and to celebrate the transition of our design, motion and film studio from a troublesome teen to a fully grown-up member of society, we’re thinking about the individual and collective journeys we’ve taken to get here. Come and check out the exhibition, say hello to our team and tell us about your journey into adulthood by leaving your thoughts and comments on our 'leave your mark' walls. Copies of 'Are You Adult' will be on sale to the public and we'll even autograph them if you ask nicely! Translink is gliding ahead with a new integrated passenger wayfinding scheme courtesy of Whitenoise.